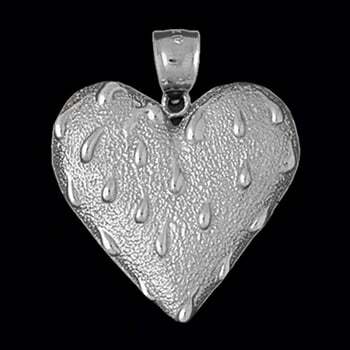 Platinum textured heart pendant. 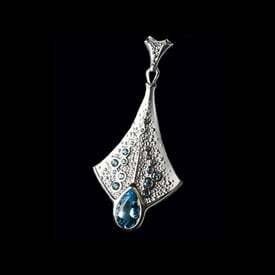 Gorgeous textured heart with a raindrop design measures about 30mm and weighs an incredible 19.45grams. 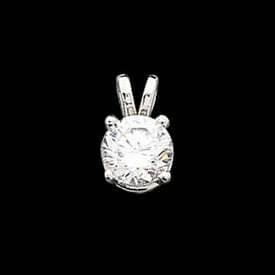 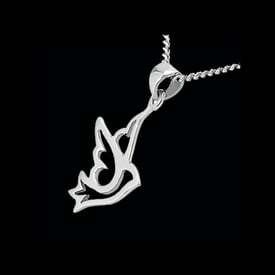 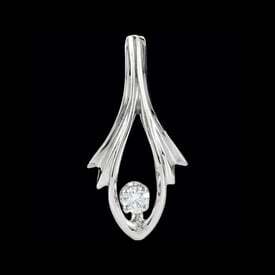 We think you'll love this unique design Platinum heart pendant.